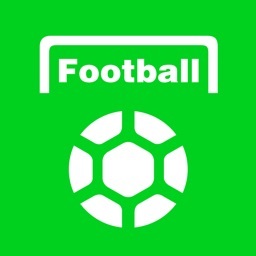 All Football - Scores & News by All Football Inc.
More than 20m downloads from over 150 countries! Top 10 in 98+ countries! 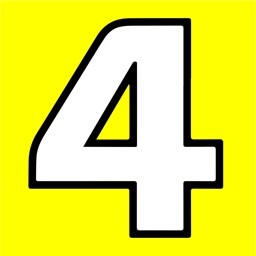 Soccer News, Live Scores,MatchDetails,Chatroom,Transfer News, Videos & Highlights,Professional Stats, etc. 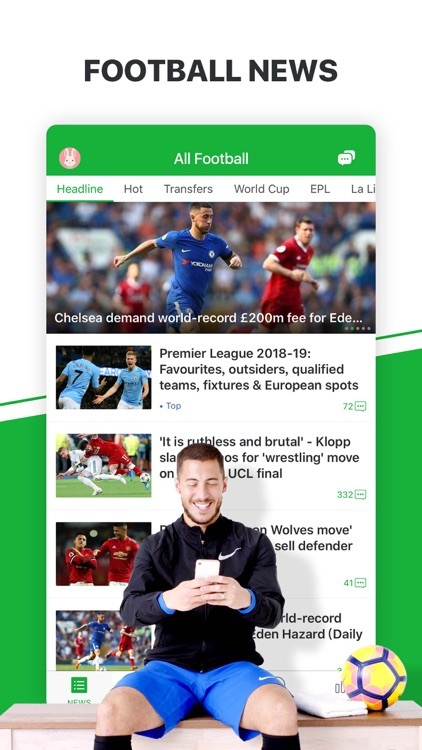 “All Football” app provides you with the latest and comprehensive soccer news, live scores, match videos and highlights. 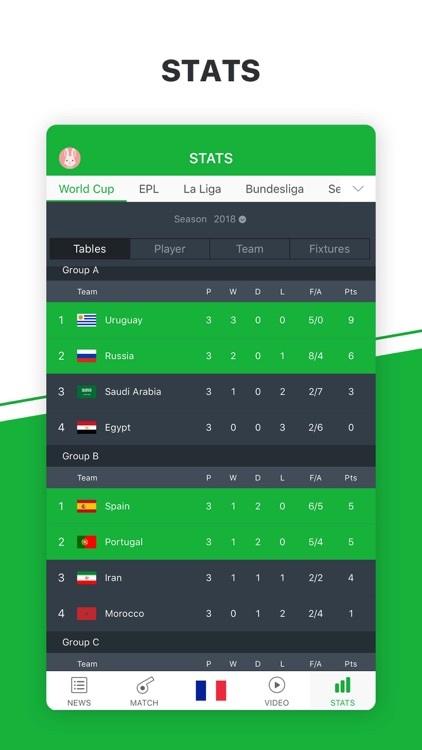 With “All Football” app, you can follow your favorite teams and players, get live scores and results from all the matches and competitions as well as the latest soccer news all around the world. Everything you need to know about soccer, all at your fingertips. 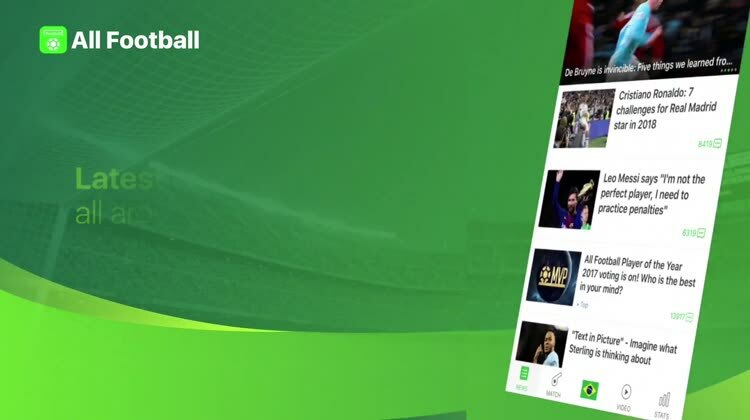 Here’s the description of the main Features of “All Football”. 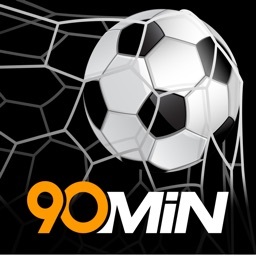 Our app provides you with the latest soccer news all around the world. 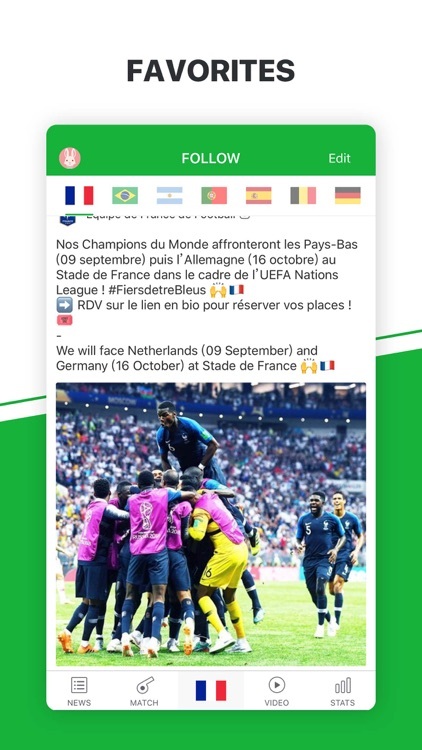 You can also acquire personalized content based on teams you support like Real Madrid, FC Barcelona, Manchester united, Chelsea, Liverpool, Dortmund, LA Galaxy or New York City, and your favorite players like Cristiano Ronaldo, Lionel Messi, David Villa, Kaka, etc. 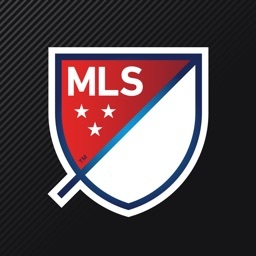 With our app you will not miss any news about the team you support or your favorite soccer star. 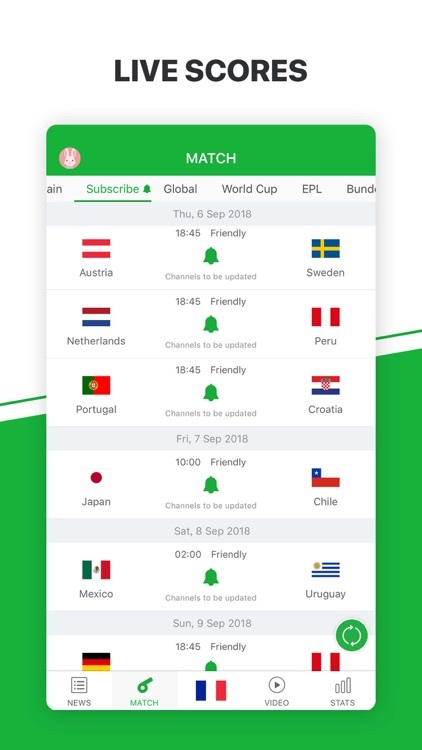 You can get live scores about all the soccer matches for all the leagues and competitions, including MLS, Premier League, La Liga, Serie A, Bundesliga, Champions League and so on. Live text commentary, team line-ups, match analysis and betting odds… All in our Match Centre. You can also view on-the-spot scene in GIFs. 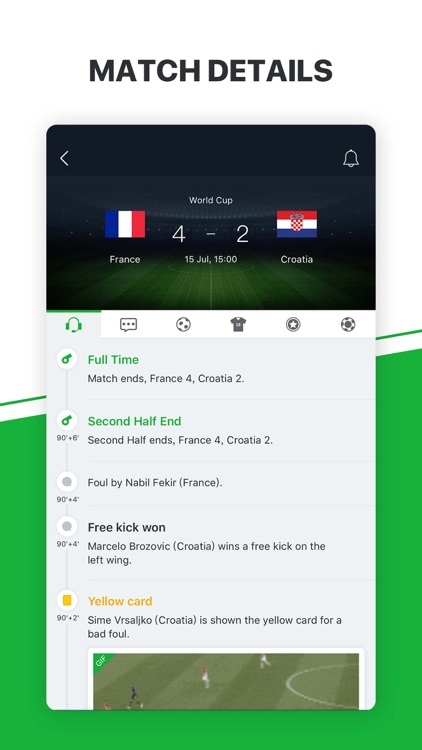 Follow matches you’re interested in and get instant push notifications about goals and all other match events. 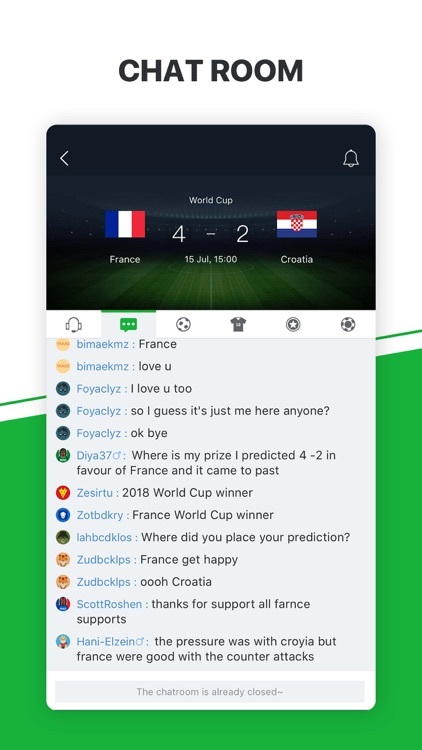 You can interact with other users while enjoying our text LIVE. Share your happiness on football and make friends here! 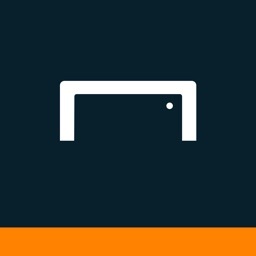 Get the tables, fixtures, results, squad, player profiles and performance stats on “All Football” app. 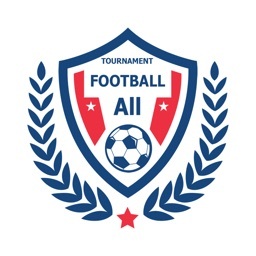 “All Football” app is the most professional soccer app for soccer fans to follow all the leagues and competitions. If you have any questions or feedback, please feel free to contact us. We fully appreciate your kindly advice and will reply you ASAP.